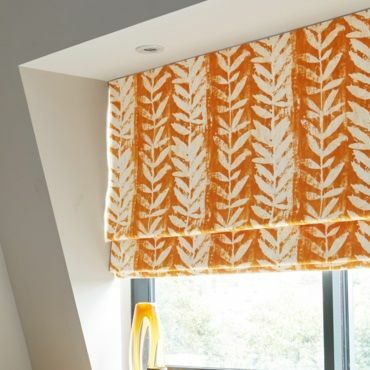 Give your room a mouth-watering makeover with orange Roman blinds. For a bold look, go for vivid tangerines in your interior. Or if you’d like to create a slightly softer feel, peaches and apricots are ideal. While carrot and pumpkin tones provide a lovely cosy effect. 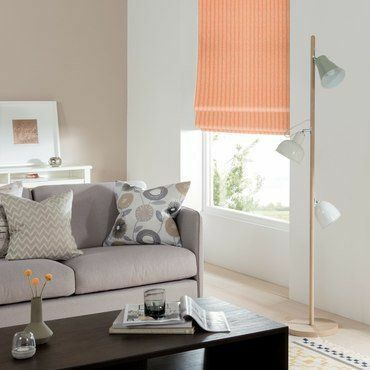 For an extra snug feel, you can choose interlining for your orange Roman blinds. All of our Romans are fully-lined as standard for a luxurious finish, but you can also upgrade to a clever thermal or blackout lining. Once you’ve decided that an orange palette is the one for you, it’s time to book a free home appointment. Your local Hillarys advisor will come to your home and talk you through all of the beautiful options in our range. 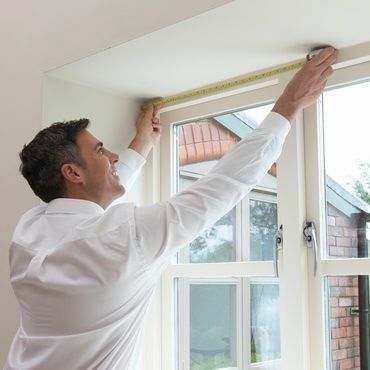 They’ll offer lots of expert advice and help you arrive at the ideal blind for your room. They will also leave you with a no-obligation quote to consider at your leisure.